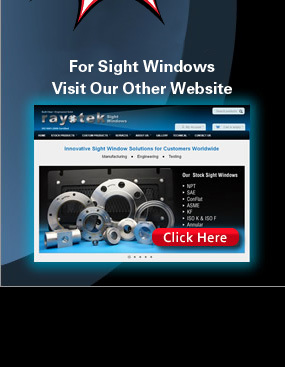 Sapphire Glass Products Manufacturer: Sapphire Products: Architectural & Molded Glass | Rayotek Scientific Inc.
Rayotek is a glass and sapphire products manufacturer specializing in high-tech products for a variety of applications. 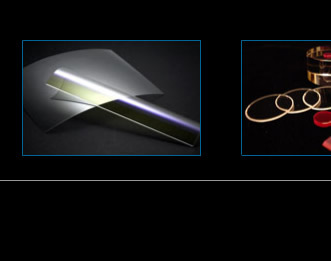 Our goal is to provide our clients with a single-source facility for designing, engineering and manufacturing fused quartz, fused silica, glass and sapphire products. 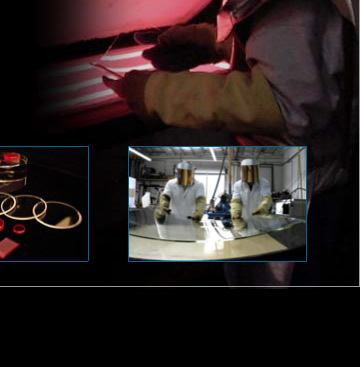 We take our customer's needs from conceptual, through engineering and design, to final manufacture. Rayotek is a single-source facility for designing, engineering and manufacturing sapphire, glass, fused quartz and fused silica products. Rayotek provides creative solutions for the scientific and commercial industries, manufacturing glass & sapphire products for a wide range of hi-tech applications. Rayotek has the ability to take the customer's need from conceptual, through engineering and design, to final manufacture.